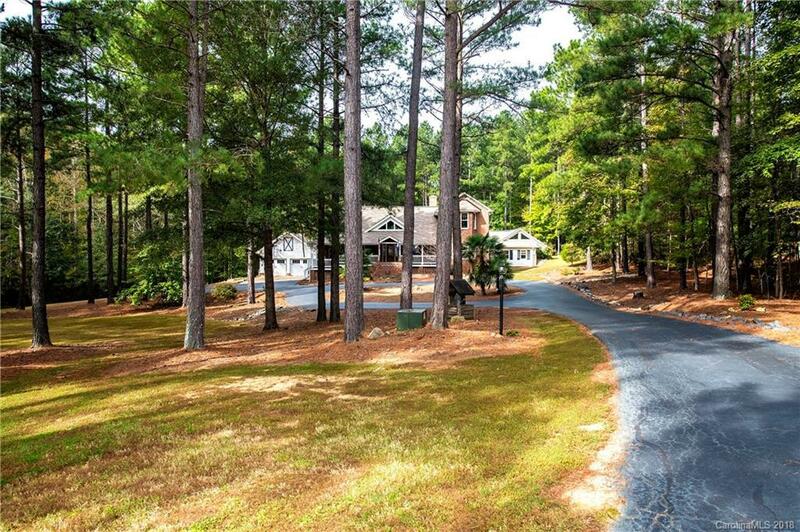 Beautiful brick home on 4.3 acres in Clover School District. Relax on rocking chair front porch or sit by the pool. Masterful 2 story great room with log cabin feel, open to kitchen and dining area. Bring friends and family over to enjoy rec room with wet bar or hit the pool and relax in the hot tub. Night time fire gazing allowed at the fire pit or smores for the gang. Master suite on main, additional bedroom beside rec room - great for multi generational living with covered porch.